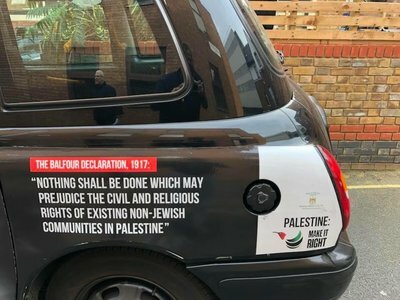 An advertising campaign to raise awareness of the effects of the Balfour Declaration which was banned by transport bosses in the British capital, London, is being used on the iconic black cabs. 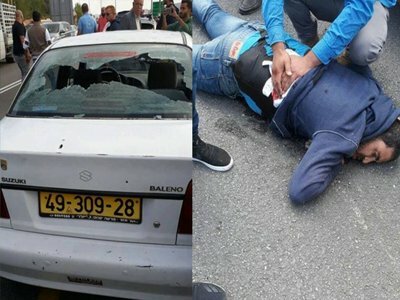 The campaign, which is running using the hashtag #makeitright, is an attempt to highlight the negative impact of the Balfour Declaration 100 years after it was signed. 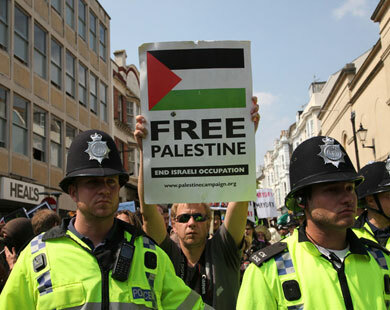 Earlier this month, the government body which runs London Underground said it blocked the campaign from transport links on the basis that the issue is politically controversial; however, the Palestinian Ambassador to the UK Manuel Hassassian accused the body of censorship. The adverts had been drawn up to run in key stations in the run up to the centenary of the signing of the declaration on November 2. Numerous black cabs will now be seen driving round London’s streets highlighting the plight of Palestinians living in the occupied territories and in refugee camps as a result of the “British Government’s broken promise”.